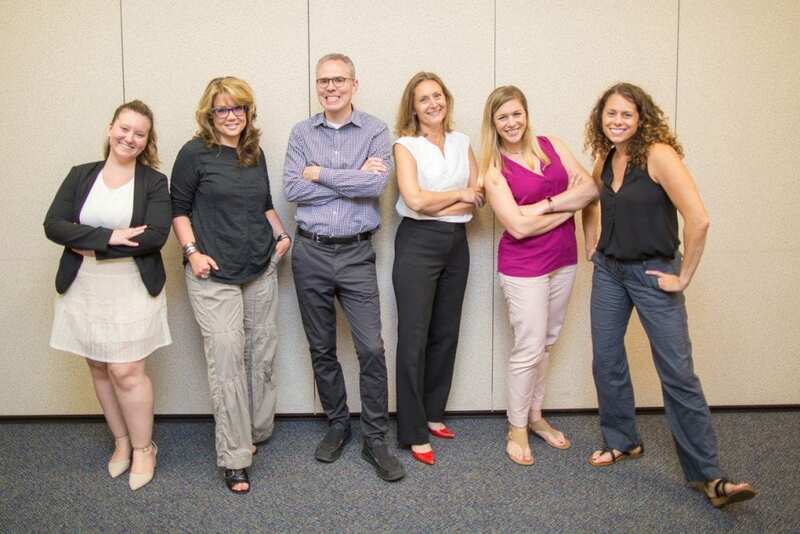 The award-winning Office of Communications is comprised of six communications professionals who provide a wide range of services to Rockland BOCES, component school districts, local governments and other community partners throughout Rockland County. Unlike traditional public relations agencies, Rockland BOCES Office of Communications goes beyond just sending a press release or post card. Our cost-effective campaigns are designed to educate, inform and generate excitement through creative and strategic placements in targeted media, including digital, print and video. We strategize to help you break through the clutter and engage your audience!